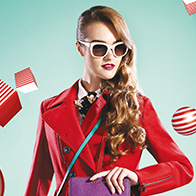 Beautify your journey with choice of world-class and local brands to satiate your shopping spree. 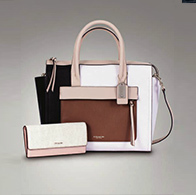 Explore our selection of brand in fashion, accessories, watches, perfumes, skincare & cosmetics, jewellery, packaged food, liquors, tobacco, sportswear, electronic devices and souvenirs. 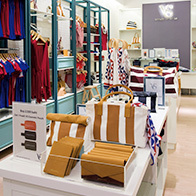 King Power Group steps onto the international stage with the creation of its own brands. The brands meet the demands of locals and travellers both in aesthetics and functionality, while upholding a distinctly Thai flair. 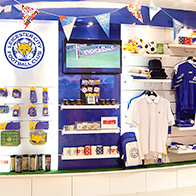 Six different brands were created exclusively for King Power. Inspiration for Stylish Travellers Giving you travel products built with stylish function to create more joy and satisfaction for you. 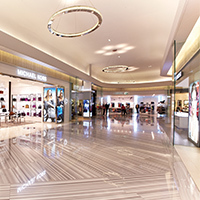 Always thinking with a traveller’s mind set, King Power has created further shopping opportunities that ease travellers’ lives, giving them the chance to pre-shop and pre-order duty-free goods (within an expense limit applicable to pre-orders) from any of the downtown stores or the airport itself. 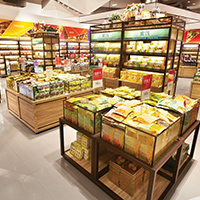 Travellers can then pick up their products from the Pick Up Counter, located in the Departure Terminals of both Suvarnabhumi & Don Mueang Airports. King Power Group holds seasonal and monthly promotions every month, making our Duty Free products even more special, with additional discounts and promotions on top of already great prices. 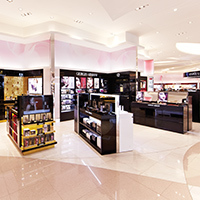 We have a huge variety of product types, from fashion to jewellery to cosmetics and more. Products are presented in specific categories - just ask our knowledgeable staff for any help and they will get you what you are looking for.